Eye: A bright liquid, with amber/topaz and mahogany tints. Nose: A strong, robust opening with notes of gingerbread, macadamia nuts and gingerbread. Palate: Intense notes with a buttery, creamy taste. It is sturdy and lingers for a long time, with a spicy cacao overtone. Using a selection of the finest barrels from their Extra Cognac, the Camus Maison present their latest release - the Extra Dark & Intense Cognac. With oak casks that are emptied of Extra Cognac to be opened and toasted again, the aromatic quality that is emblematic of this Cognac house really comes into existence. 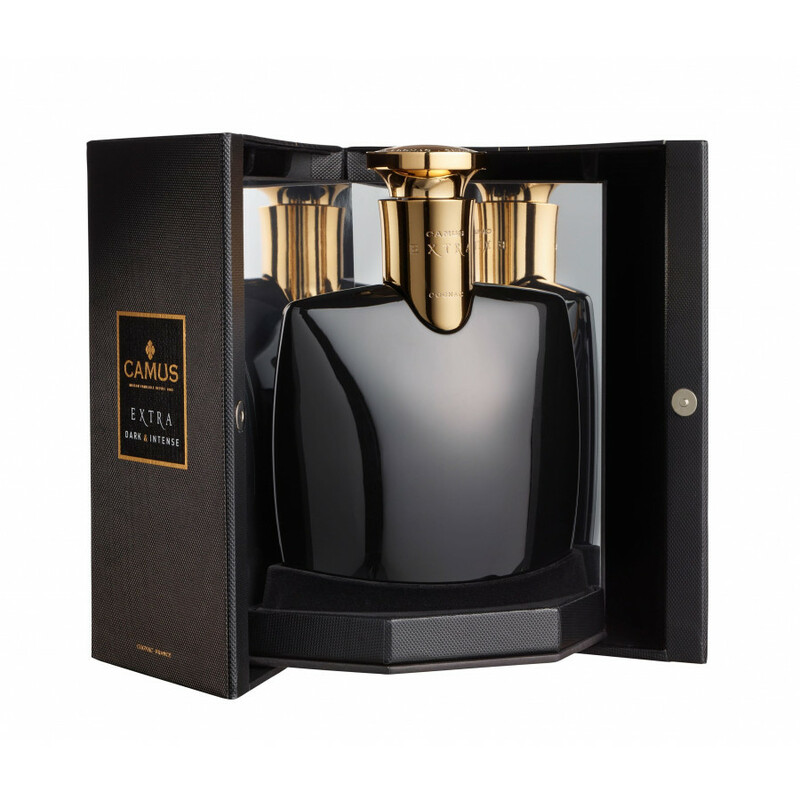 At the turn of the century in 2000, Camus released Extra Elegance; a Cognac that at the time was highly innovative in its assemblage of Fine Champagne and Borderies eaux-de-vie. It told the history of the Cognac house, and this particular blend won many awards. Fifteen years later, and they have released what they describe as the “darker side” of the Cognac - the Extra Dark and Intense. More aromatic and intense than its predecessor, Camus Extra Dark and Intense Cognac has managed to retain its elegance and purity. The genesis of this idea was thought of by Cyril Camus, who then asked Patrick Leger, the Cellar Master, to use his expertise to select the finest of barrels to undergo the re-toasting process. The creation of such a cognac is thanks to the skill and ability of the Cellar Master. After selecting the eaux-de-vies to be included, the barrels are opened and the contents removed. The barrels are then exposed to an open flame for just the right amount of time (as determined by the Cellar Master). This process regenerates their full aromatic potential. The cognac is then returned to the barrel to continue to age. This is then tested on a daily basis to ensure that the process is stopped at just the right time when it's arrived at the perfect, and unique, character. The resulting Cognac is spicy, fruity and rich. It is a unique take on the Extra Cognac with a double maturation process in which the eaux-de-vie fuse together. Camus Cognac have passed down family knowledge for over five generations, using light tannins to give the Extra Dark and Intense a roundness that will maintain all of the aromas within. The damp cellars give the Cognac a mellow quality, and their ability to perfectly fuse eaux-de-vie from different crus, such as those from Borderies, Petite Champagne and the Grande Champagne, make them a fine producer indeed. 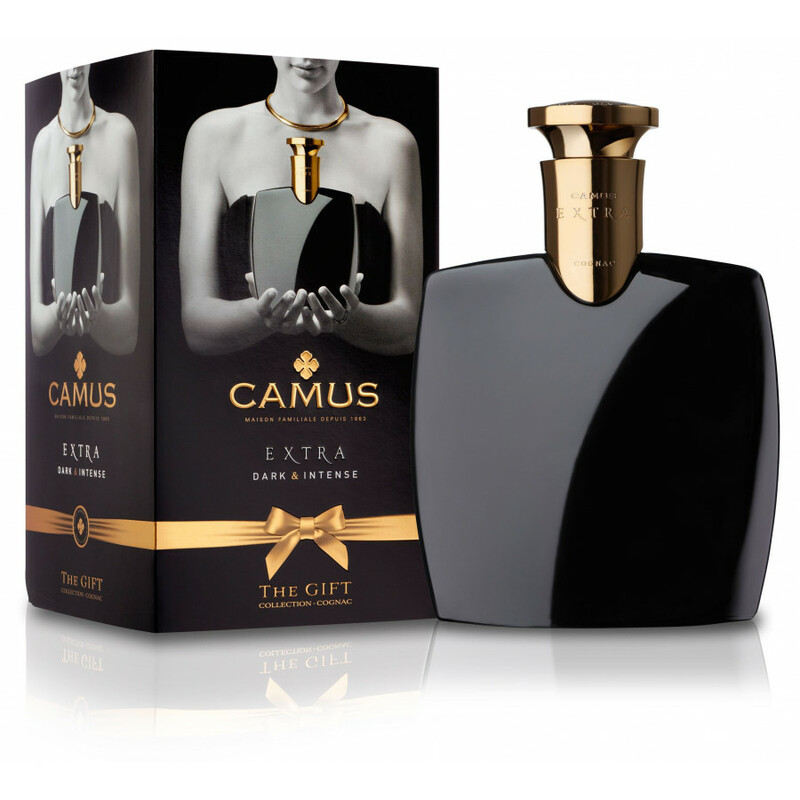 The design for the Camus Dark and Intense Cognac is perfectly in keeping with its philosophy. 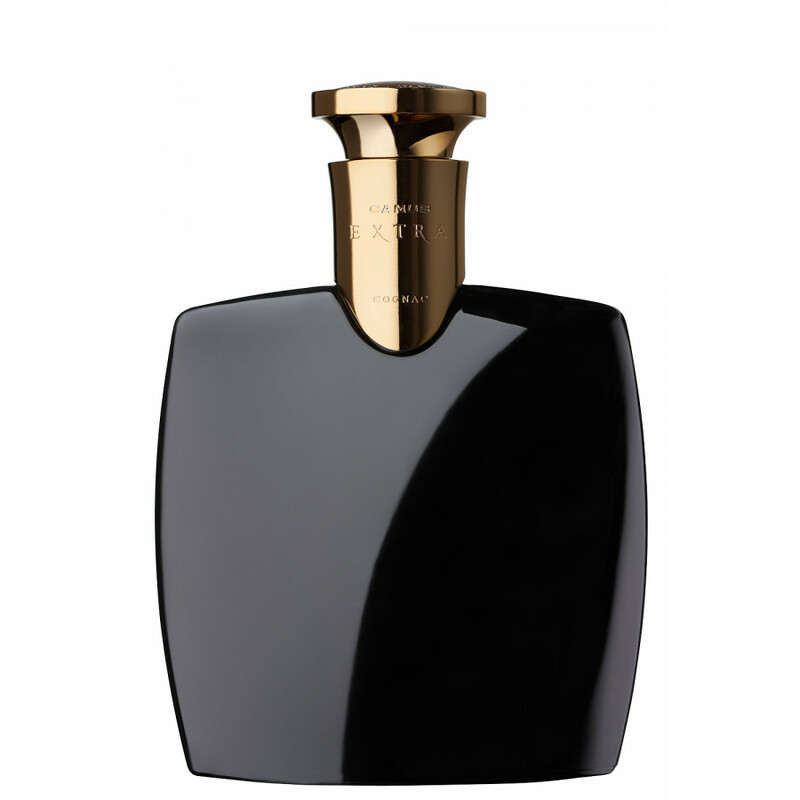 It has a golden screw cap with what seems to be flames around the edges to represent the “rebirth” of the Cognac, and a emblematic gloss black decanter. It arrives in a chic gift box to enhance the bottle, and also to make for a great gift for any Cognac aficionado. The bottle is 70cl, and this Cognac is best served neat. I am not the biggest Camus fan but this one is for sure my favorite (i really like their VSOP, super smooth) Camus cognac. Love the roast notes in there, very chocolate-ish i believe.